Reserve Cut in the Wall Street area, just announced that 2-star Michelin Chef Richard Fanarbe has joined their staff. Chef Fanarbe has worked in New York City's most esteemed kitchens including Restaurant Daniel and Jean Georges. 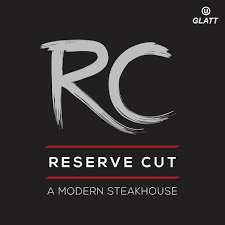 At Reserve Cut, Farnabe will use expert technique and diverse ingredients through the creations of dishes like Bone Marrow Crusted Veal Chop, Wagyu Short Rib Steam Buns and more. Stay tuned for more details. Click here to view a photo of the owner and new chef. The new owners are debating whether or not to keep the original name. They are keeping the smoking element but it won't be just BBQ. It will have a regular menu too and they also have a beer and wine license. They plan on officially opening right after Pesach. More updates to come. Click here to view discussion from our Facebook page. 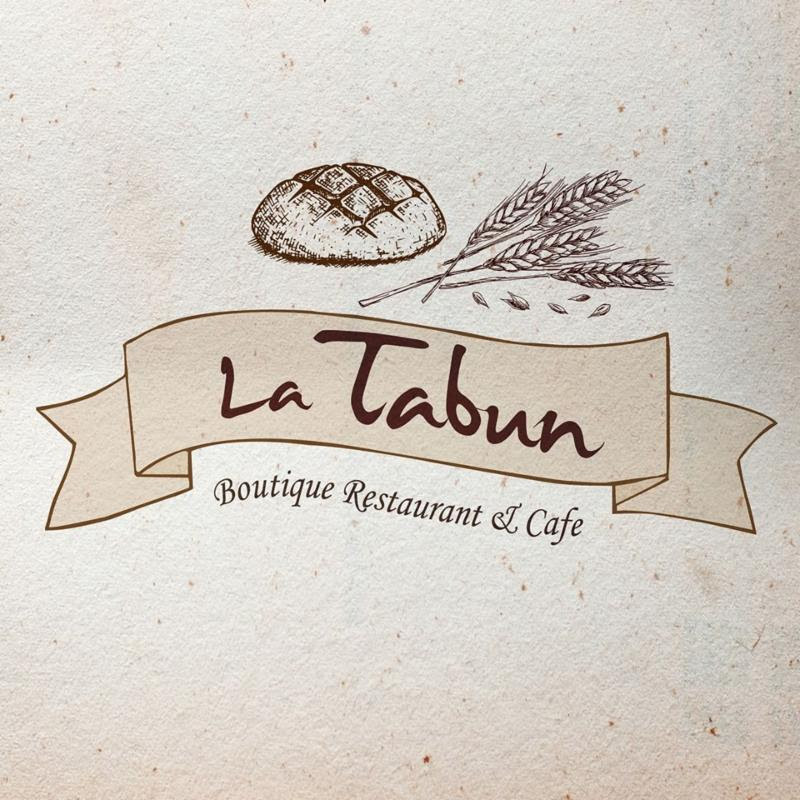 Place is more Cafe than Express with a nice menu and wood stone pizza oven. Located on corner of East 15th and Kings Highway, right near the train station. Click here to view a video from our Facebook page. Alas another Avenue M store is looking to sell. 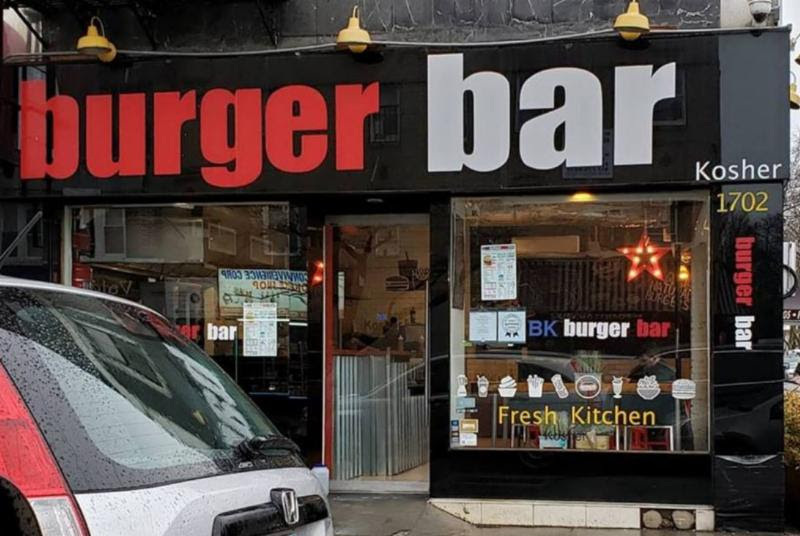 The 24 seat burger joint opened almost a year ago but for medical and personal reasons, the owner needs to sell it. If you drive by the store you may see part of their restaurant and next door boarded up. No need to worry, they are just putting in a new store front as part of the renovation and expansion into the next store which will give the restaurant dozens of more seats and space. The restaurant is fully open during this time, located at 450 Rockaway Turnpike. Click here to view their page on our site. What looks like a new upscale pizza shop is coming soon to Forest Hills. It will be located at 10018 Queens Blvd and under the Vaad of Queens. Click here to view a preview photo from our Facebook group. They will be serving kettle boiled and stone baked bagels and special roasting coffee. Offering drive thru, take out and eat in options. Located on West County Line Road in Jackson, NJ (2.5 miles from Route 9). Click here for our Facebook post about it. 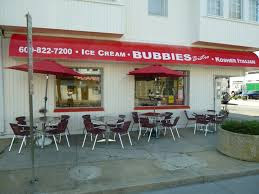 Atlantic City's kosher dairy restaurant Bubbies Bistro has officially closed their doors. 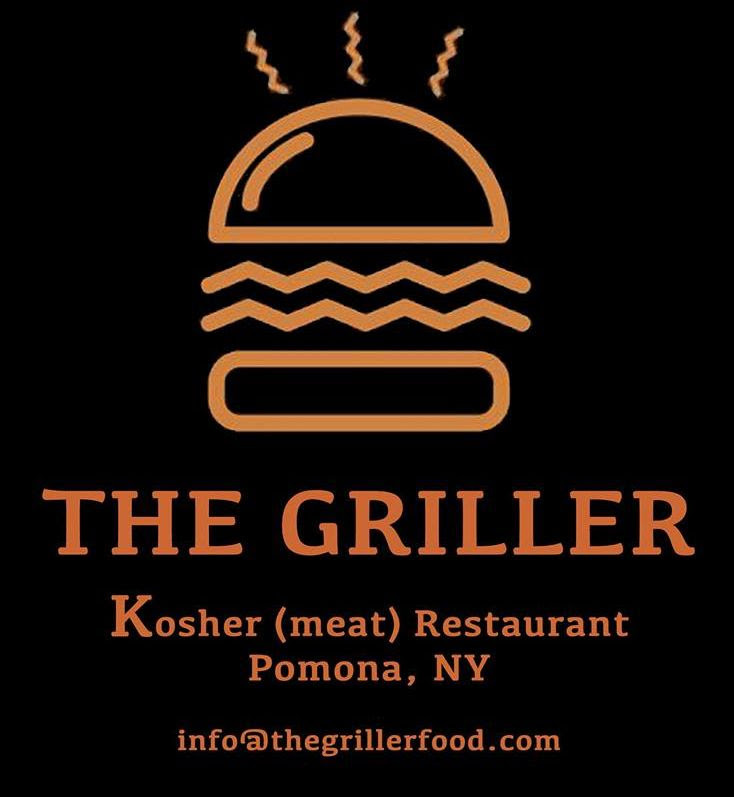 They were located at 5204 Ventnor Ave.
A new kosher burger joint is now open! They're still in their soft opening stage but they're open from 3:00PM-11:00PM Sunday-Thursday. Located at 120 Ramapo Road. Click here to see the buzz on our Facebook group. 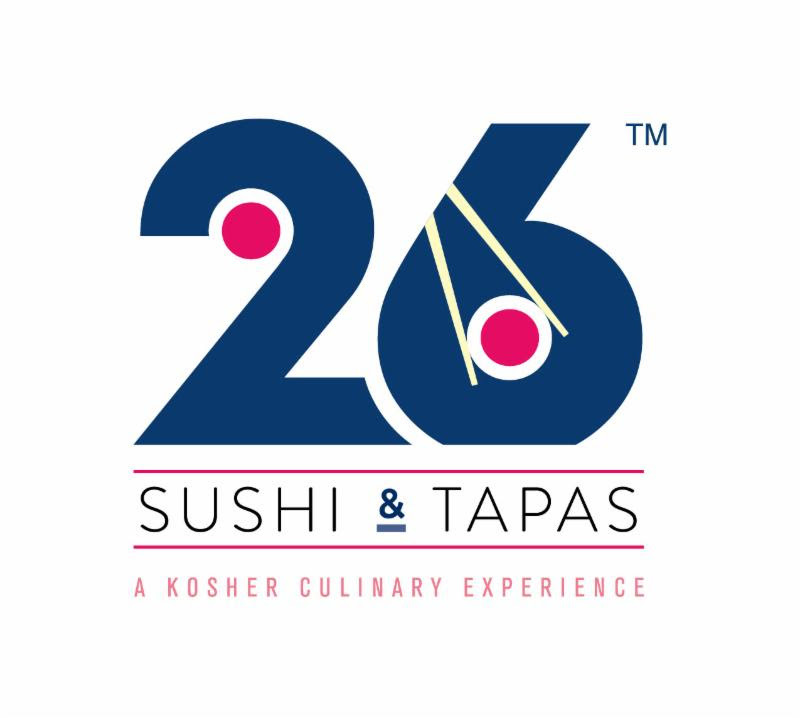 26 Sushi & Tapas in Surfside Florida will be starting to serve breakfast starting April 1st. The menu will feature many classics like Shakshuka and will be available from Sunday through Friday from 8:30AM to 11:30AM. After Pesach, they will be serving a brunch menu including drinks such as Mimosas and Bloody Mary. They are located at 9487 Harding Ave. Click here to view photos from our Facebook group. 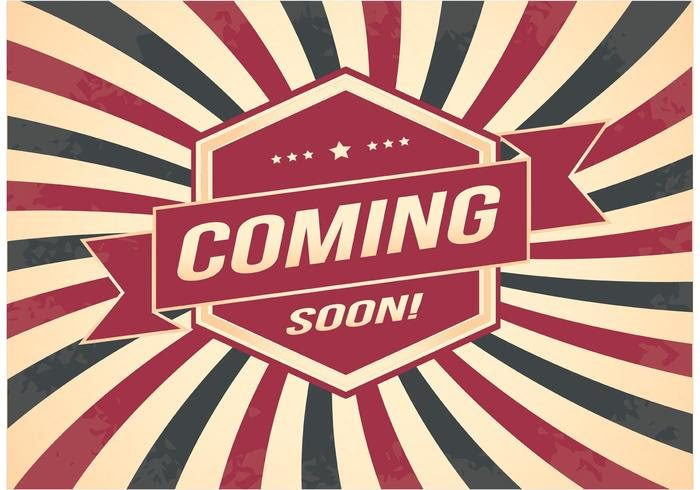 Fuego BBQ is moving to a newer larger location. Located at 3861 NE 163rd St, North Miami Beach, better known as Intracoastal Mall. It is located right past that overpass we always drive on to get to and from Collins Avenue and Biscayne Blvd. They will be officially open Wednesday April 3rd! Click here to view interior photos. 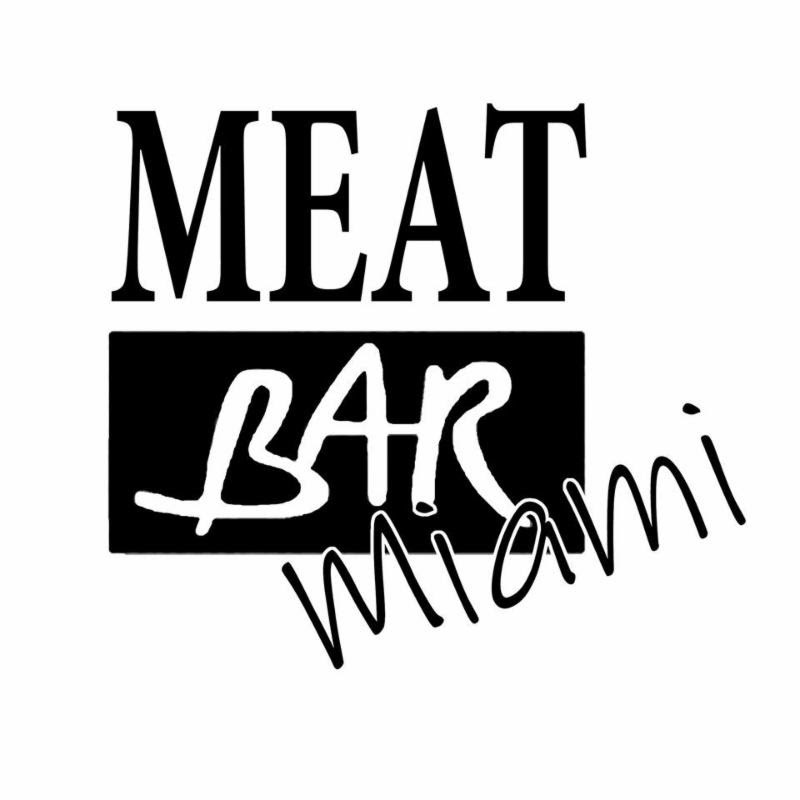 "Meat Bar" is now open at 1009 Kane Concourse in Bay Harbour, right off Surfside and Bal Harbour in South Florida. The upscale Restaurant & Bar is the brainchild of Chef Shimi Alon who owns Grill House in Miami Beach. Both Grill House and Meat Bar will be open for Pesach. Click here to view photos from one of our Facebook group members. 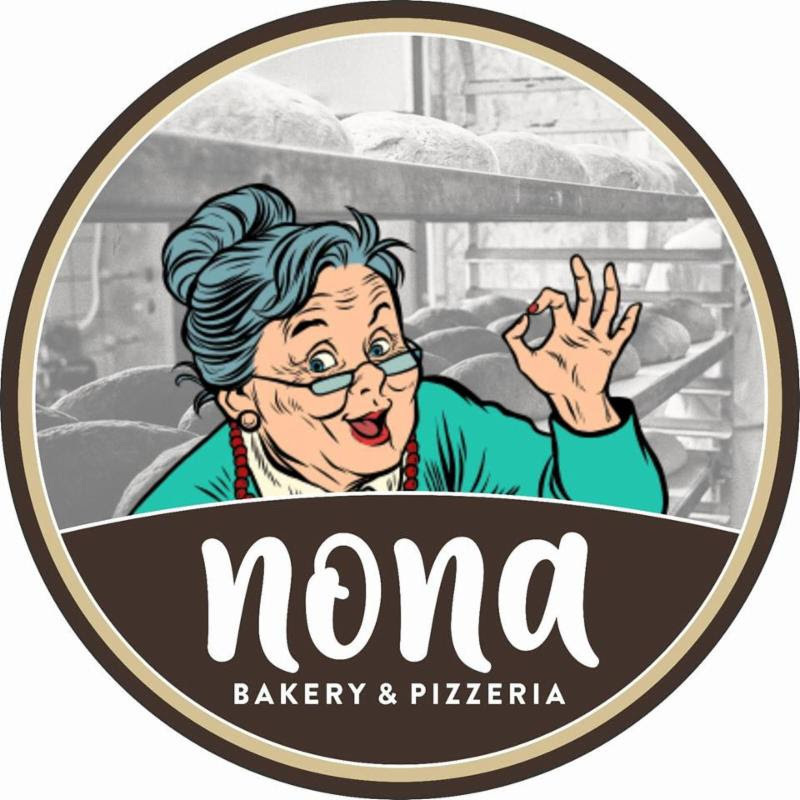 Noma Bakery & Pizzeria in Surfside now changed to "Nona"
Noma Bakery & Pizzeria in Surfside is under new ownership and is now changed to Nona Bakery & Pizzeria. The restaurant is located at 9454 Harding Avenue, (786)-216-7717. 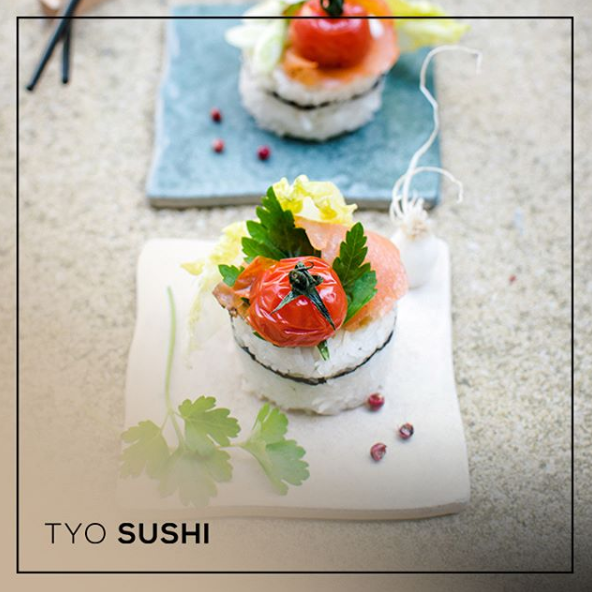 TYO Sushi in South Beach is now open to the public! Also within the Lincoln Eatery Food Court, already housing Marble & Rye. Both are under MDK. 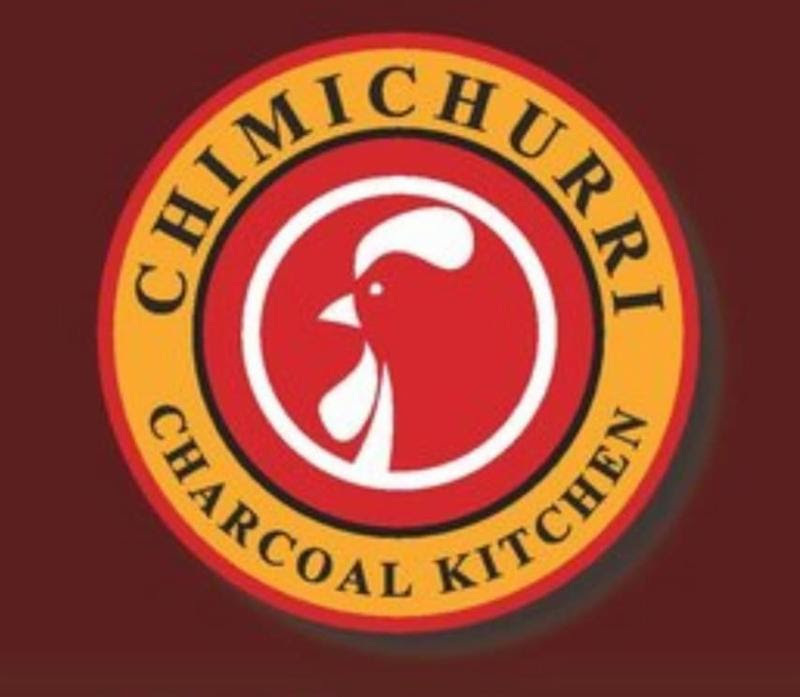 Located at 723 Lincoln Lane N. Click here to view their menu. 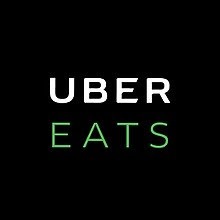 Vegan sushi and smoothies delivered to your doorstep via Uber Eats! (Only $1.49 delivery fee) Click here to view their menu options. 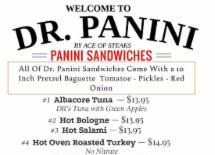 Ace of Steaks opens Dr. Paninil; the Doctor is in! The owners of Ace of Steaks have transformed part of their restaurant into a panini bar, serving up deli panini sandwiches, salads, schnitzel, burgers, and much more! The new panini bar is finishing up some remodeling but it's always encouraging news to the locals, tourists and business travelers to have more kosher options in Vegas. Click here to view photos from our Facebook page. Osher owner Joe Kamelgard is partnering up with the owner of Charcoal Grill, Yossi Schlass, to create a new dining concept for Osher Bar & Grill. All alterations will be under the direction of Chef Sean Chaprak. Stay tuned for more updates. Click here for our Facebook group's thoughts on the change. St. Louis's Kosher food scene is expanding with the new Cafe Coeur featuring Konata Sushi Bar. 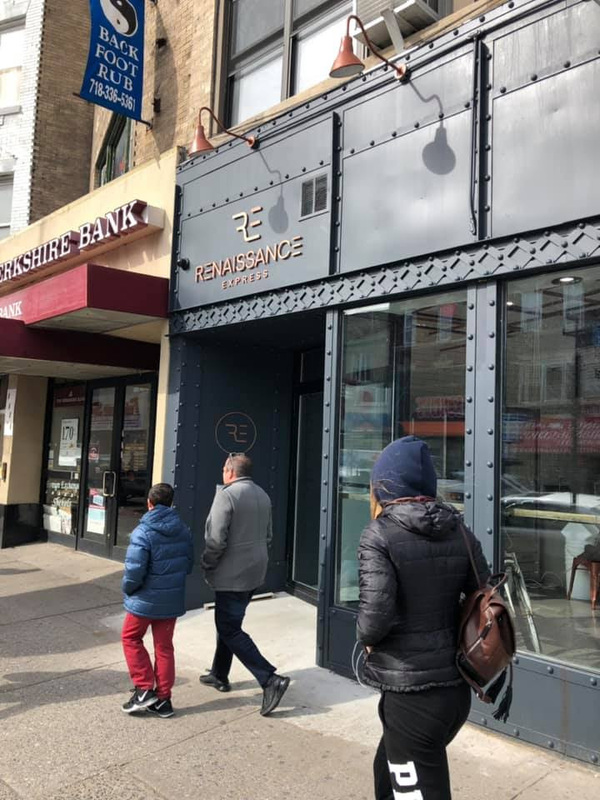 They will officially be open on Sunday, April 7th serving a full Italian and Japanese fusion menu including pizza, sushi and more, all Chalav Yisroel. Click here to read more from our Facebook group. Join me in Israel this summer for a once in a lifetime foodie experience! 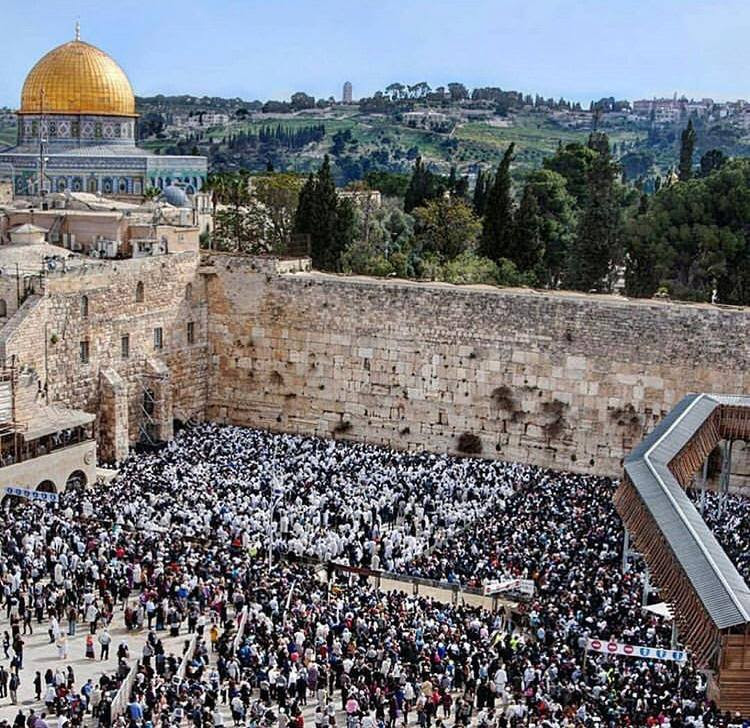 Together with a team of Israeli guides, hospitality and travel experts specializing in customized tours called "Israel With US". We'll be exploring and discovering the best food spots as well as enjoying the country's gorgeous landscapes. Our itineraries are tailor made for your family and lifestyle. Our team of experienced people also insure that we maximize your budget. Our knowledge of hotels, excursions etc goes far deeper than anything you might read online. We have people in every part of the tour making sure that we get the best service for the best rates. For more info email Smadar atSdprigan@gmail.com, or call at (516) 238-8220. Click here to view their site and hereto the full Facebook post. Cafe Solomon is the first postwar Kosher restaurant just opened in Leipzig Germany. 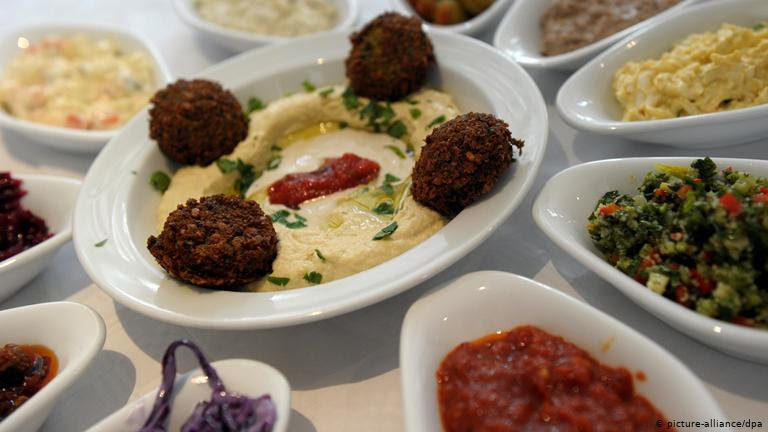 Some of their menu items include Hummus, matzo ball soup and fried fish. Click here to read the full article. A brand new kosher dairy restaurant has opened in the heart of Bangkok! 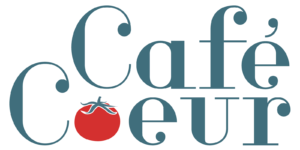 JCafe is located in the Mille Mali shopping mall. They're serving classic Israeli bites including paninis, rugeluch, borekas, shakshuka and more! Click here to view photos from our Facebook group.